Cosimo Filane and family invite you to stay with us. 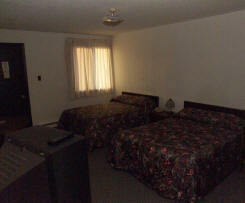 Filane's have 2 modern motel facilities to make your stay in the Schreiber area more comfortable. The Cosiana Inn is located in Schreiber, Ontario and is just one street off of Highway 17,We are located one street off the highway, which makes you stay quiet because you are away from the noise of highway traffic. If you are in town for hockey or figure skating, or for a wedding... the Recreation Centre is just steps away - no need to drive. For the visitors in town on business, this will be your home away from home. The Fallen Rock Motel is located 4 miles west of Schreiber. Our location is great for the outdoorsman in the area for hiking, fishing, or hunting. We also have a licensed dining room as well as a gas station to top up your vehicle.Take a 5 minute walk to White Sand Beach. Hike down to Rainbow Falls Provincial Park and follow the breathtaking scenery. We are also close to the snowmobile trails for our winter visitors. 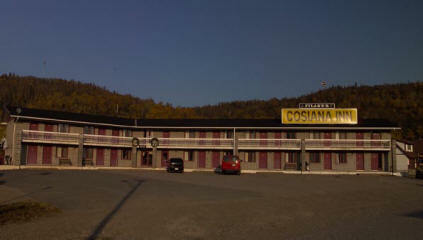 The Cosiana Inn is located in Schreiber, Ontario and is just off of Highway 17. We are located one street off the highway, which makes you stay quiet because you are away from the noise of highway traffic. If you are in town for hockey or figure skating, or for a wedding... the Recreation Centre is just steps away - no need to drive. 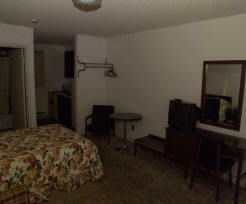 For the visitors in town on business, this will be your home away from home. Schreiber has many incredible attractions of interest to tourists traveling through our area. check out some of the regional attractions by clicking on the picture. The Fallen Rock Motel is located 4 miles west of Schreiber. 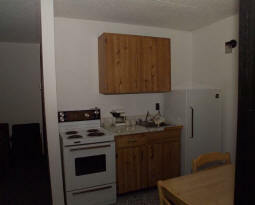 Our location is great for the outdoorsman in the area for hiking, fishing, or hunting. We also have a licensed dining room as well as a gas station to top up your vehicle. A coffee shop and variety store are also located here so you can stock up on all your munchies and drinks for your journey. We also have cabins available, perfect for hunters or families visiting the area. Take a 5 minute walk to White Sand Beach. Hike down to Rainbow Falls Provincial Park and follow the breathtaking scenery. We are also close to the snowmobile trails for our winter visitors.